AMO brand of Arbor Acres Plus broiler day-old chicks are well known for high performance. Being Arbor Acres, they are meaty, big, and weighty. The price here is for a carton of 50 chicks. You can buy as many cartons as you need. Customers around the world are praising the Arbor Acres Plus because of its highly competitive position. 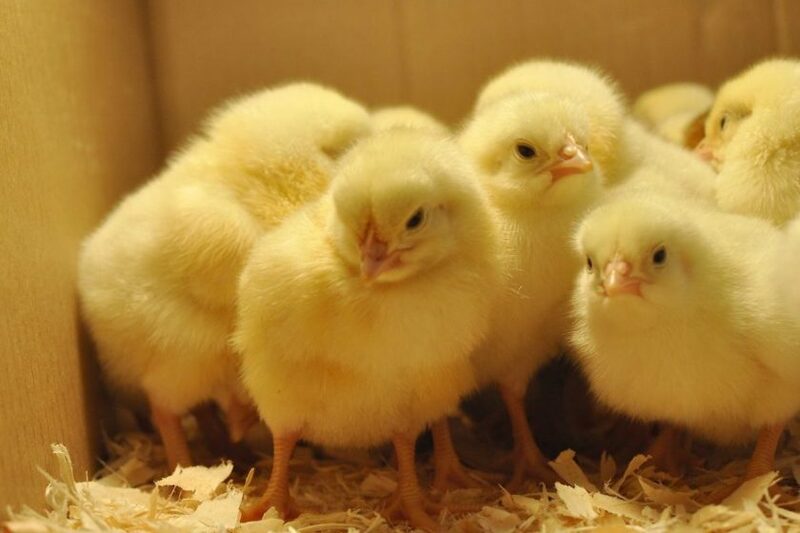 Hatcheries, whose main business is to sell day-old chicks, can profit from the high number of saleable chicks produced by the parent stock, even in testing environmental conditions. The broiler farmer will profit from the excellent growth rate, feed conversion, and livability of the Arbor Acres Plus broiler. In markets where broilers are still mostly sold whole, the conformation of the breast is sure to attract the consumers’ attention. Birds were delivered as promised with very good communication. happy with this transaction. I am pleased & happy with the order (AMO broiler acre) I booked with you. The brand is healthy and has good qualities. I like the way/method of delivery, it is reliable & trustworthy. The way you care after delivery to clients is wonderful. From the bottom of my heart, I say thank you Afrimash. Very great doing business with you. I got my order as requested, excellent customer service, satisfactory after sales follow up, its nice doing business with you.